Recently David Caple gave his annual address to the Central Safety Group in Melbourne. Caple (pictured above) is a prominent ergonomist, an adjunct professor at the Centre for Ergonomics & Human Factors, La Trobe University, a representative on several government OHS-related committees and has an enviable information network. 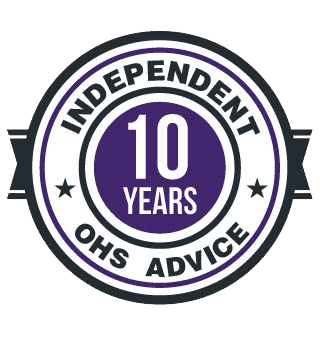 Fresh from the Singapore OHS conference, Caple speculated on the future of the workplace safety profession at a time when many are indicating an increasing demand for OHS services and advice. He used a graph of the membership of the Safety Institute of Australia to illustrate part of the challenge. Vision Zero, Zero Harm, … WTF? 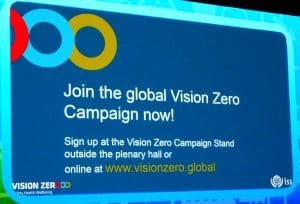 The launch of a “Vision Zero” campaign about occupational health and safety (OHS) was a major element of the recent World Congress on Safety and Health at Work but it has created confusion and some alarm. 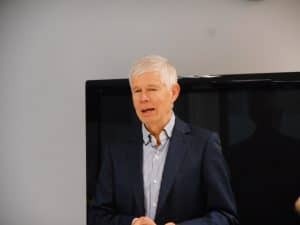 The Secretary-General of the International Social Security Association (ISSA) Hans-Horst Konkolewsky told SafetyAtWorkBlog that Vision Zero “is not a Zero Harm campaign”. However confusion appeared on the first day of the Congress when an organisation was given a Vision Zero award for a safety program that the organisation has just and repeatedly described as “Zero Harm”. The best solution to this confusion is to ignore the Vision Zero branding and look at the intentions and resources behind the razzamatazz. If you do, there is a lot of good information. Carsten Busch has self-published “Safety Myth 101” – a book that is one of the most comprehensive discussions on contemporary approaches to occupational health and safety (OHS). But it is also riddled with the problems of many self-published books – the lack of a strong and tough editor, an unattractive presentation and a mess of footnotes, references and endnotes. The content is very good which makes reading this book a frustrating experience. Ernst Young (EY) Australia has released a discussion paper about its “Plus One” strategy for occupational health and safety (OHS) and safety culture change. Perhaps the curious and significant issue raised in the document is the way it considers that the “zero harm” era is over. 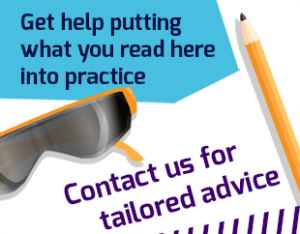 In fact there are currently 9 readers online and a total of 16891 readers this month!